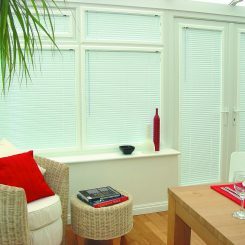 Perfect Fit Blinds are the revolutionary “no-drill” window blinds that snap-fit to become a seamless part of your UPVC window, door or conservatory. 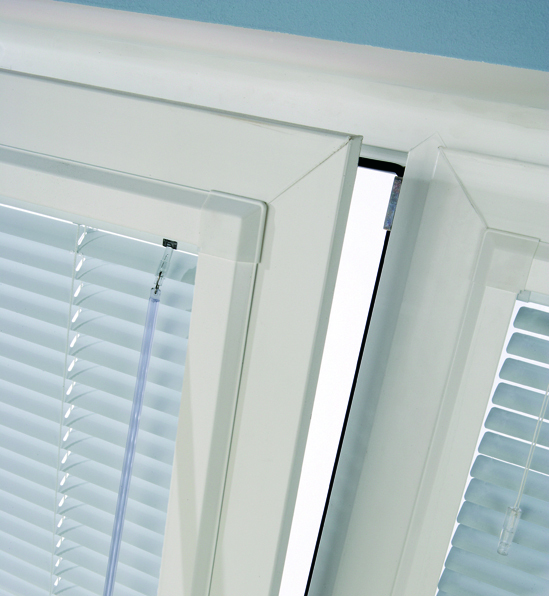 Perfect Fit also includes a tilt and turn style feature and can be used in skylight windows. 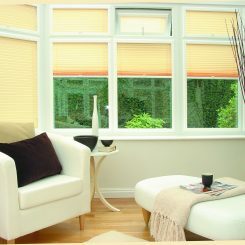 Available as roller, Venetian, pleated, blackout or solar protection blinds, Perfect Fit can also be easily removed and reinstalled for cleaning. 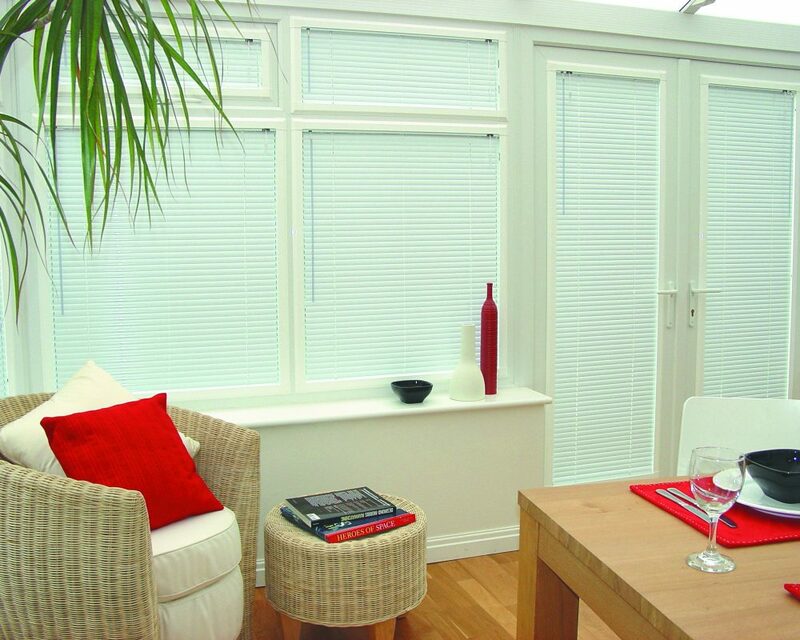 As Perfect Fit blinds attach to individual frames, they move as the window or door moves making the product ideal for use with tilt and turn windows, glazed doors and skylights. 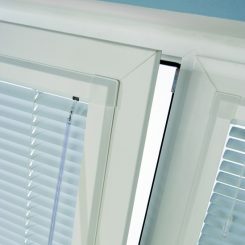 Because there is no drilling or screwing required there’s no damage to your window or door frames. Our great range of solar protective coating (SPC) energy saving thermal fabrics can already help reduce your carbon footprint but when used with Perfect Fit frames you could reduce your heating bills by up to 20%. 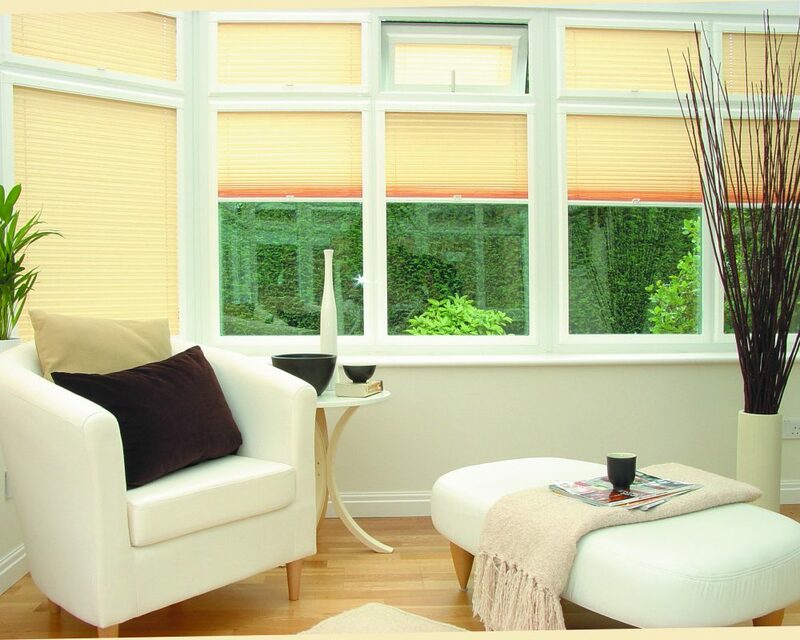 Perfect Fit pleated, Venetian and roller blinds are the ideal choice as child safe window blinds because they have no loose operating cords or loops.